It was Expected as I am spotting activa more then bike now days. Men, Women, Kids Drives it frequently. No Hassle for Gear and Clutch. Activa Journy is 17 year Long and its been now beating out 2 wheeler in market. As Per the Selle Figure, The Activa dominating No 1 Spot from last 6 Month, And Sold 13.38 Lakh Unit till now. And Intestresting to see that the Activa Out cross Other 2 Wheeler by having 1.4 Lakh Unit that is huge margin. Celebrating this achievement, Mr Yadvinder Singh Guleria senior vice president, sales & marketing, Honda Motorcycle & Scooter India Pvt Ltd said. 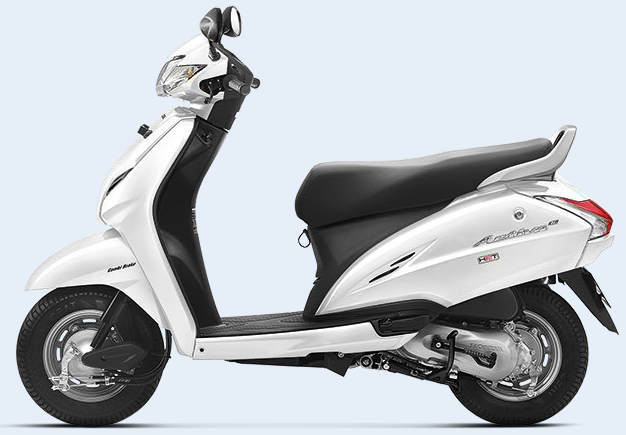 Honda’s First Two Wheeer in Scooter Market, Launched in 2001, From the very First Year of Launch the Activa Sees Boom in Sales comparing first Year sells of 55000 Units in 2001 to 2.46 Million in Year of 2015 – 2016. The Used activa Market is some thing like every second hand scooter purchased is Honda Activa. Check out Recently Launched and Speculated News of Honda Activa CNG here .